The factory style does not exactly march in lock step with car guys and their game plans. 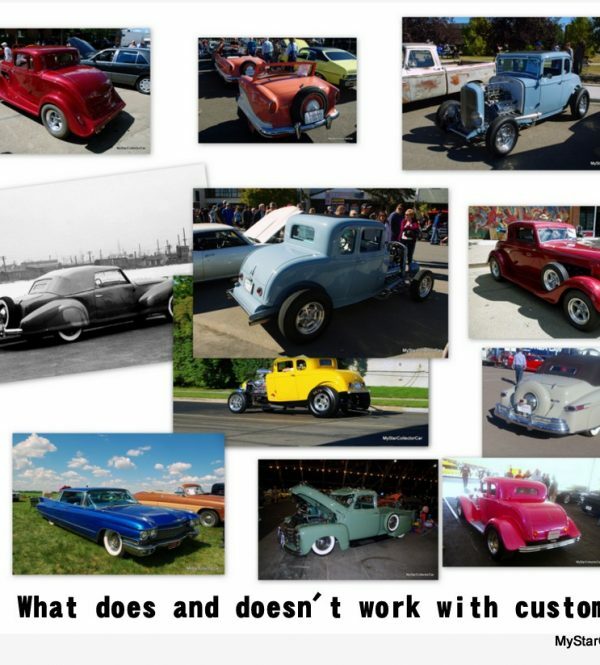 In fact, there is an entire segment of the car hobby that is devoted to putting the factory builds into a new world with plenty of asunder thrown into the mix: custom projects. 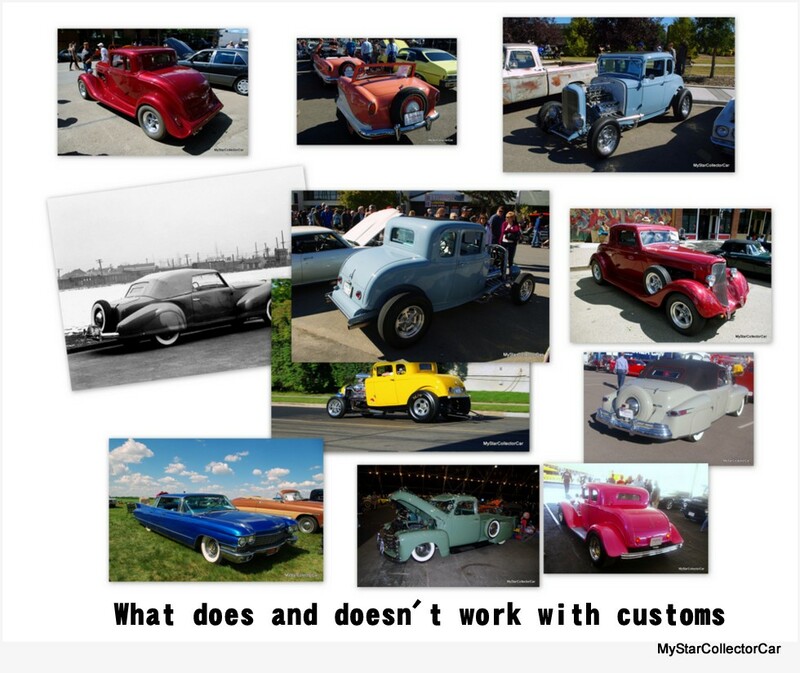 The question for us at MyStarCollector car is obvious: is there an occasion where factory trumps custom? The answer is “Yes” under various circumstances. 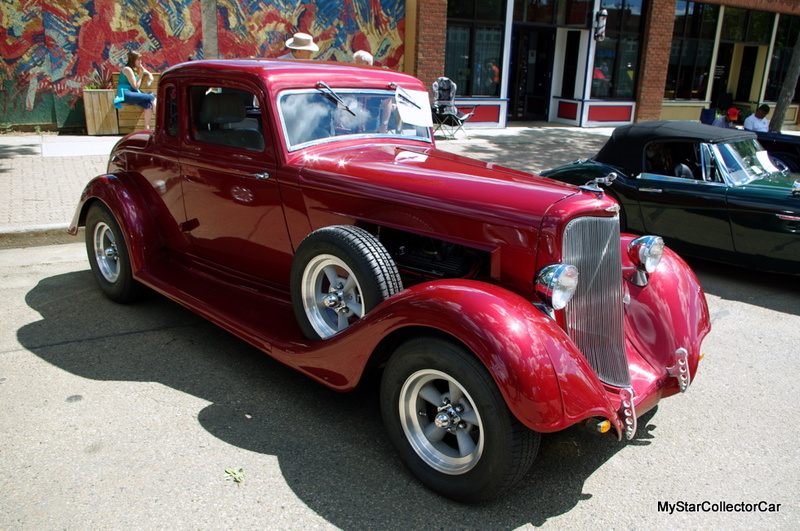 One of the best examples are custom builds from early 1930s cars. Many car guys are very interested in the nearest electrical outlet so they can plug-in a Sawzall and knock several inches off the roofline on cars from this era. A primary example would be the Ford models because these vehicles had a very tall roofline that lent itself to a chop for style purposes. 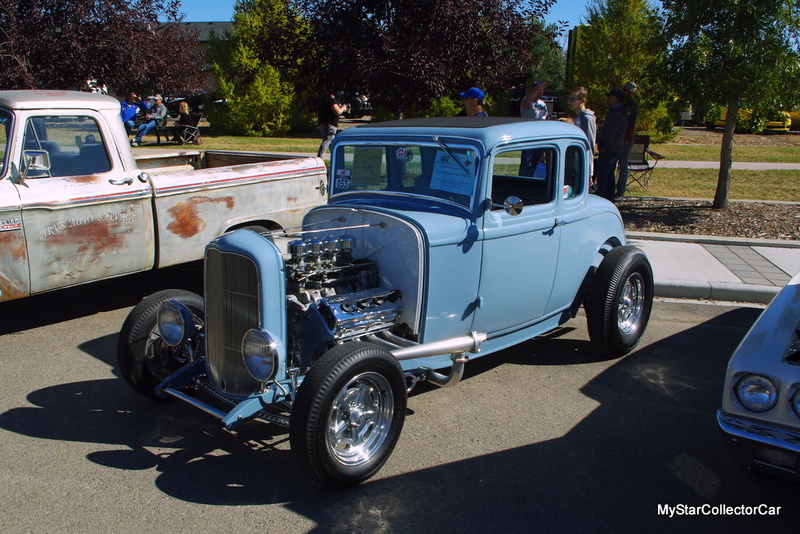 The ’32 Ford is one of the most popular automotive bases for a custom build and most car guys will include a roof chop in their game plan. The chop can be mild or wild, depending upon the car guy, and will reflect their vision of the perfect roof amputation. However, there is a rival car manufacturer from the Dirty Thirties by the name of Dodge who produced a car that left the factory with a different roofline than a Ford. The early 1930s Dodge sedans are not plentiful, nor are they as popular as the ’32 Ford when it comes to custom builds, but the Dodge’s overall style may prevent car guys from an ill-fated chop that requires planning and skills that are well beyond their capabilities. 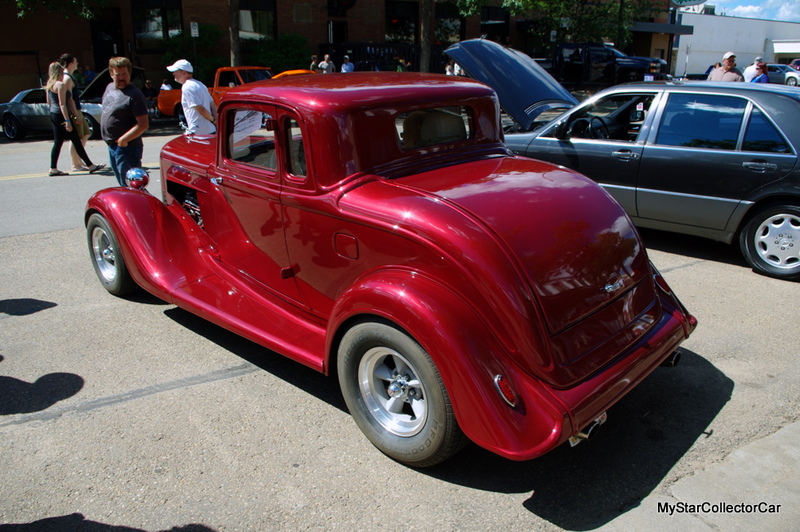 The A-pillar on the Dodge has a slight slant to it and lends an overall aerodynamic look to the early 1930s Dodge models. The Ford models from that era will win the hearts and minds of most car guys, but there are more reasons to mess with their rooflines in a custom sense because of their straight angle A-pillar style that gave them a taller, and possibly awkward factory look to car guys armed with a Sawzall. Another dicey issue for car guys are fender skirts. 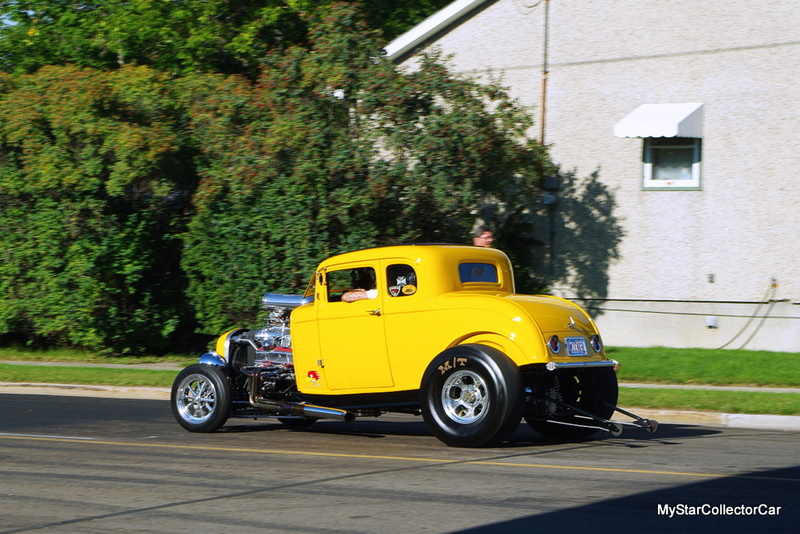 They have been added to many custom rides over the years and were a standard issue item for many factory cars over the year. 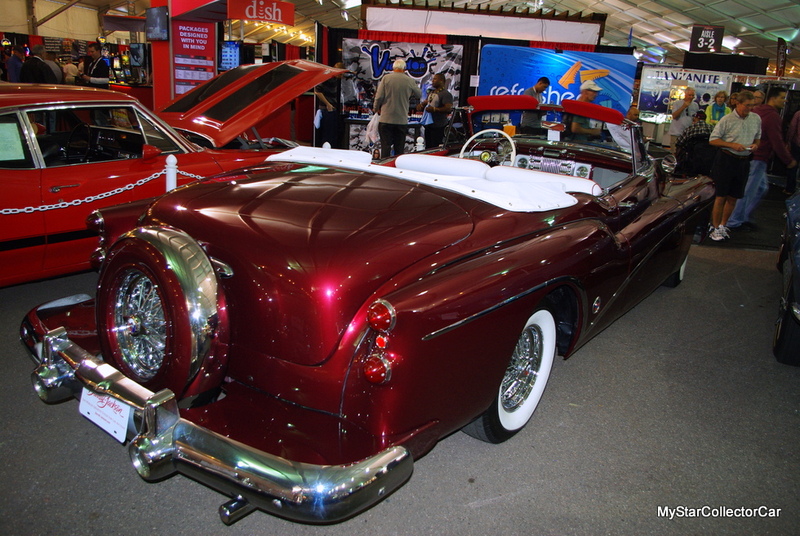 Fender skirts can make or break a car in the throes of a custom approach. They have become a very desirable feature on lead sled custom rides and are part of the program for many other custom projects. 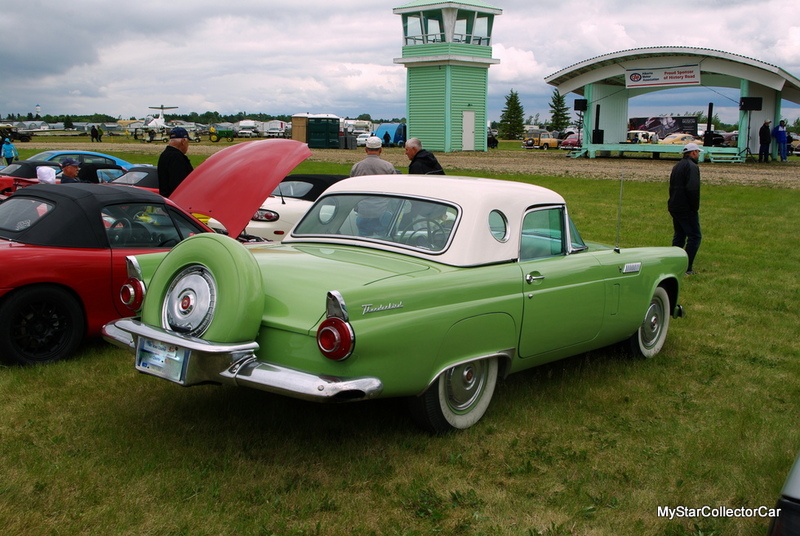 The most important issue is to find the right vehicle for fender skirts because some vehicles simply look terrible with fender skirts. 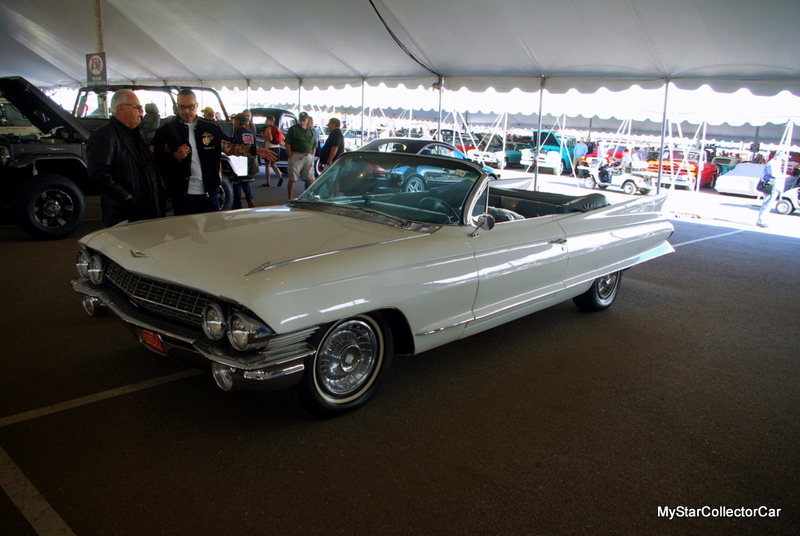 The fender skirt direction requires plenty of forethought before they are added to a custom ride project. 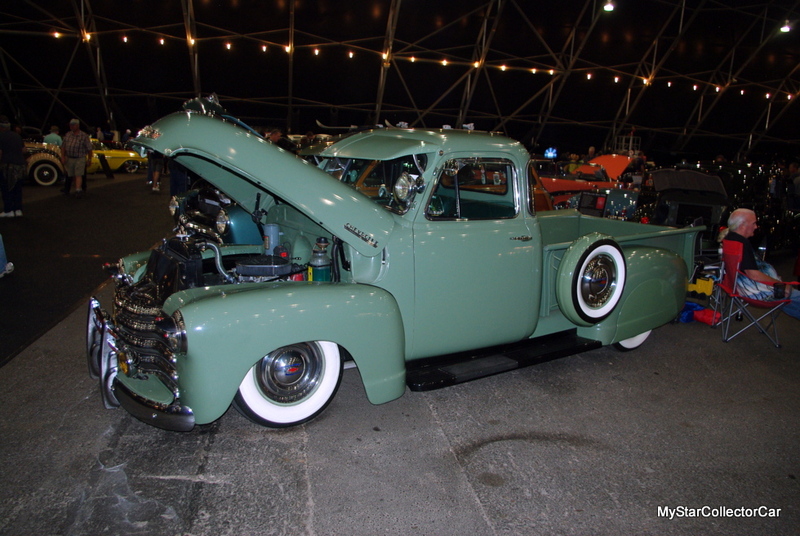 Fender skirts on the wrong ride may give the vintage car or truck a tarted-up look that annihilates its curb appeal in a big way. The other side of the coin are factory fender skirts found on many vintage cars from the past. 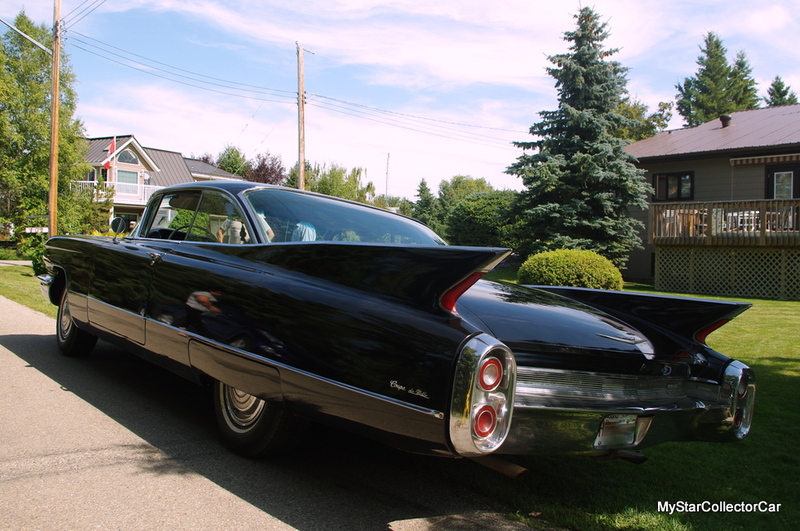 A primary example is a Cadillac from the early 1960s that had fender skirts designed for the car. The fender skirts accentuate the style of the rear quarters on the Caddies and their absence give the car an unattractive look that is the automotive equivalent of a major tooth David Letterman-like front tooth gap. 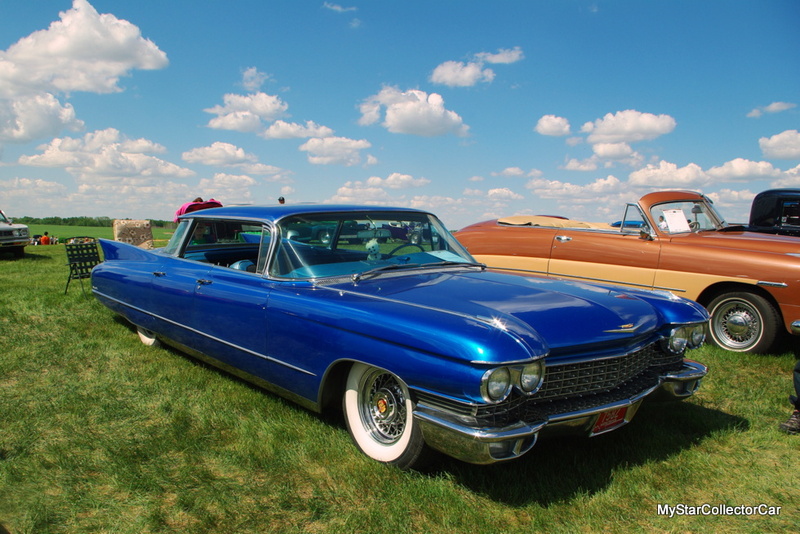 In fact, no sane car guy would remove the factory fender skirts from an old Caddy in an effort to help build his own custom style for the car. This tactic is a strong marker the car guy may be mentally unhinged in a big way. The last item on our MyStarCollectorCar list is the Continental kit add-on to a vintage car. 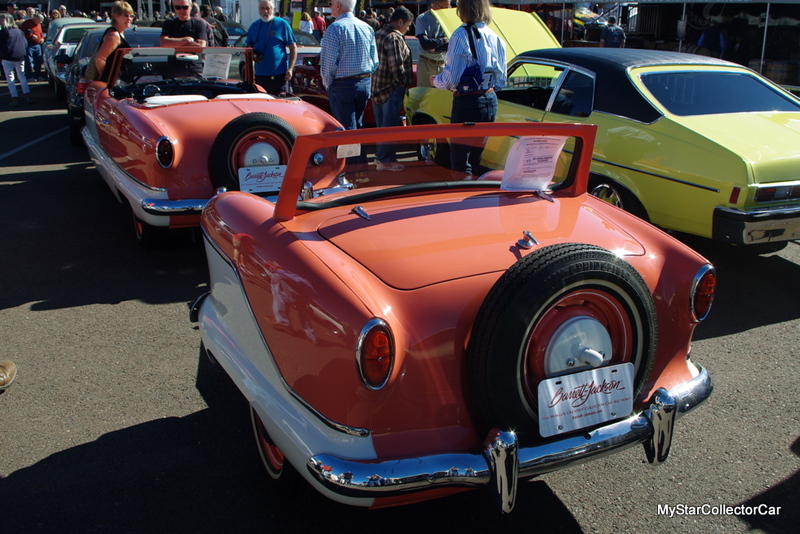 The Continental kit has been around for many decades and served a practical role as a spare tire storage unit for antique cars. 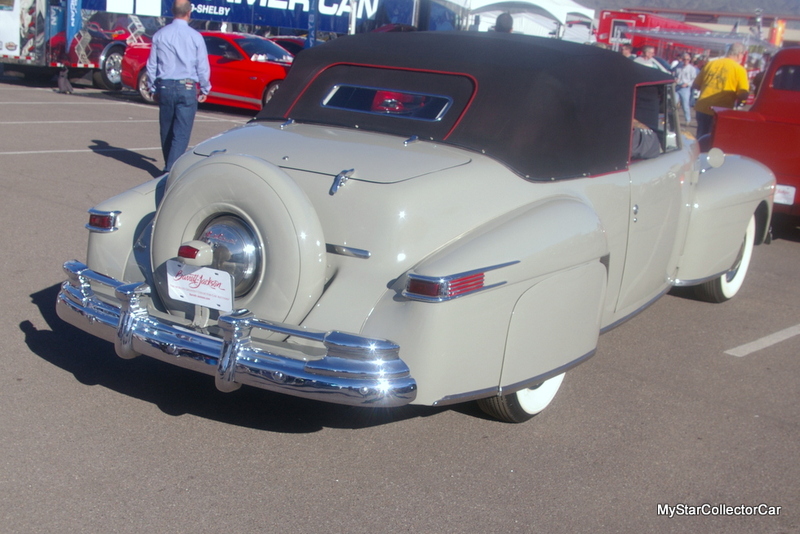 The Continental kit was attached to many pre-war cars before it gained its famous name on the 1939 Lincoln Continental. Several post-war vehicles also offered the Continental kit during the 1950s, including various Nash and Ford/Mercury models where they were an upscale option on vehicles like the first-gen Thunderbirds. The Nash models took a back seat to the Fords in terms of influence via Continental kits, but the net result was a custom-minded car guy who wanted one on the back end of his vintage car. The results can be very mixed because some vintage cars will encounter serious rear suspension issues with an add-on Continental kit. 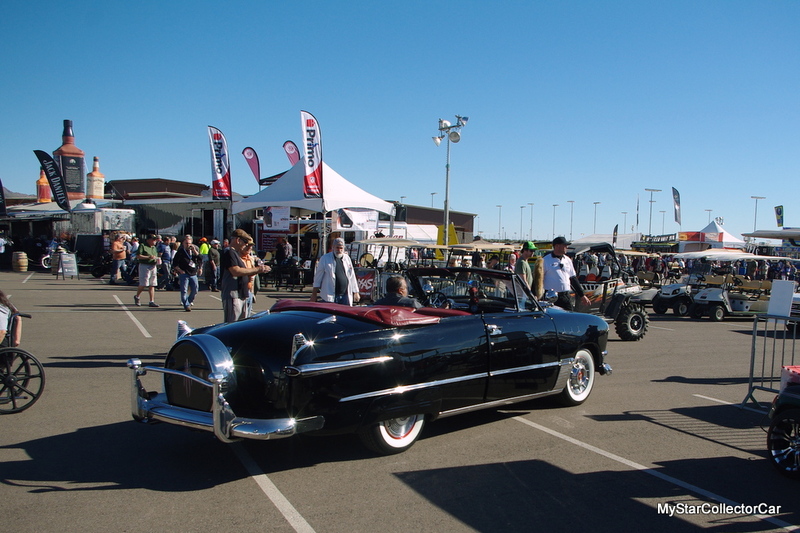 The overall style of a Continental kit may not even suit the car, so it might become a horse race between dangerous handling issues and even more dangerous public opinion at car shows. The rule of thumb for car guys is obvious: can you and/or your car handle the upgrade to a Continental kit like the factory versions from the Fabulous Fifties? It’s an important question when the topic is Continental kits as a custom accessory. ’32 Ford1930s Dodge1939 Lincoln ContinentalContinental kit.